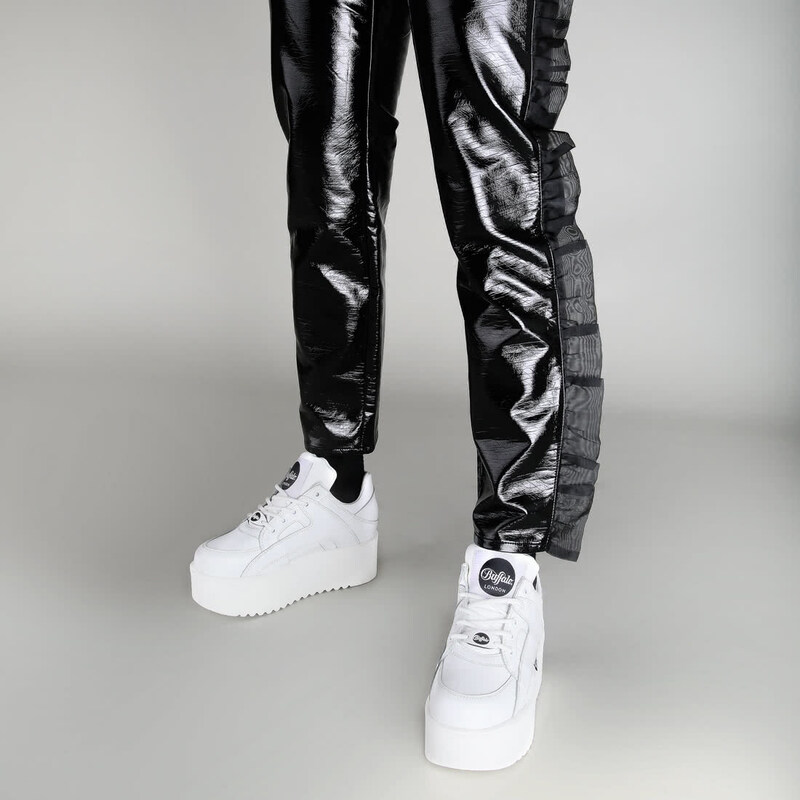 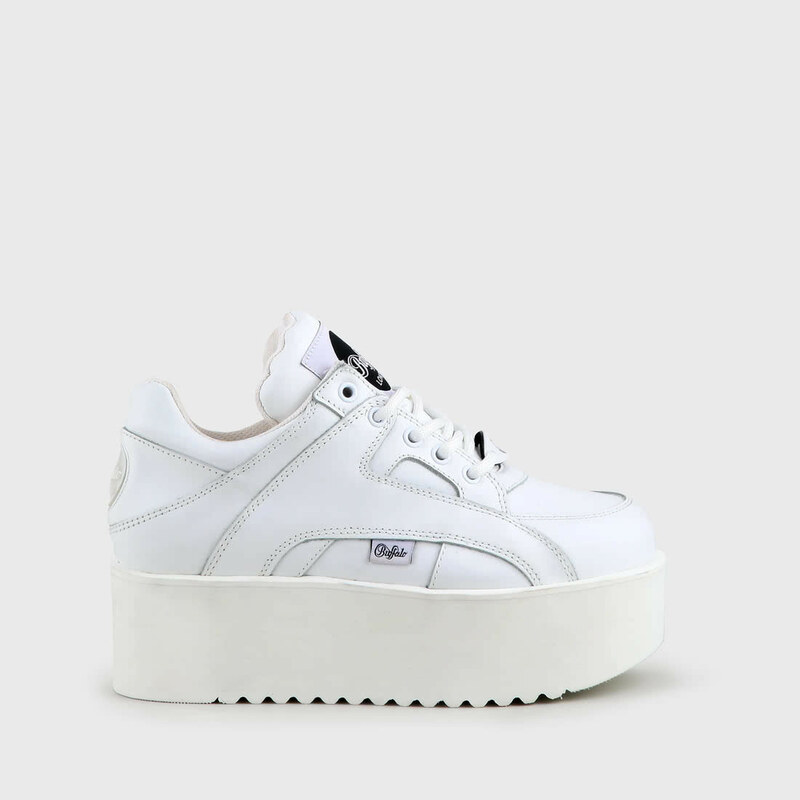 Clean and extreme: in the '90s, you would see them everywhere. 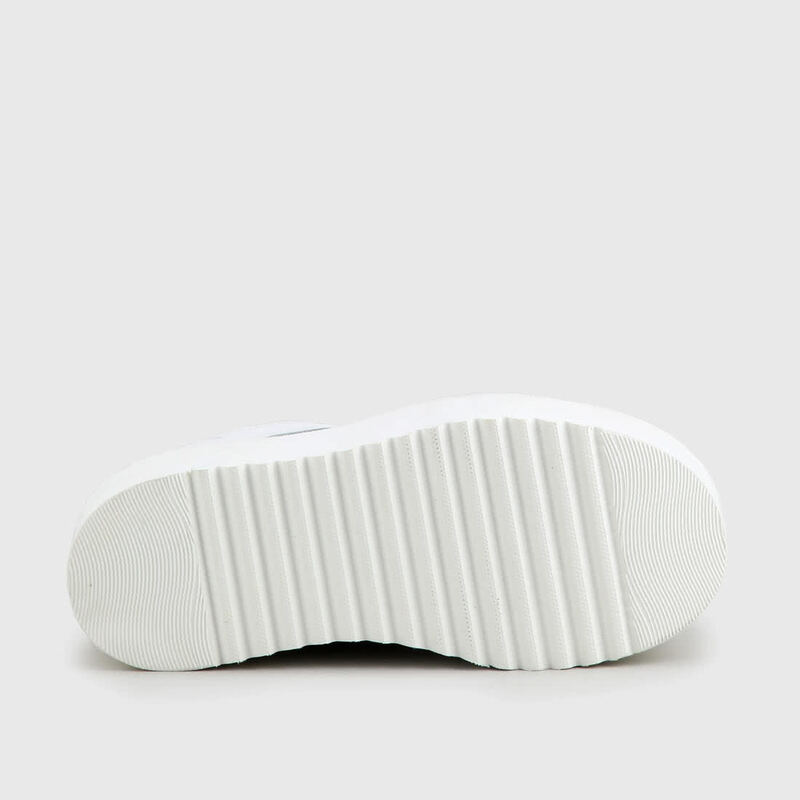 Now, the iconic Rising Towers are back and already a true must-have when it comes to fashion. 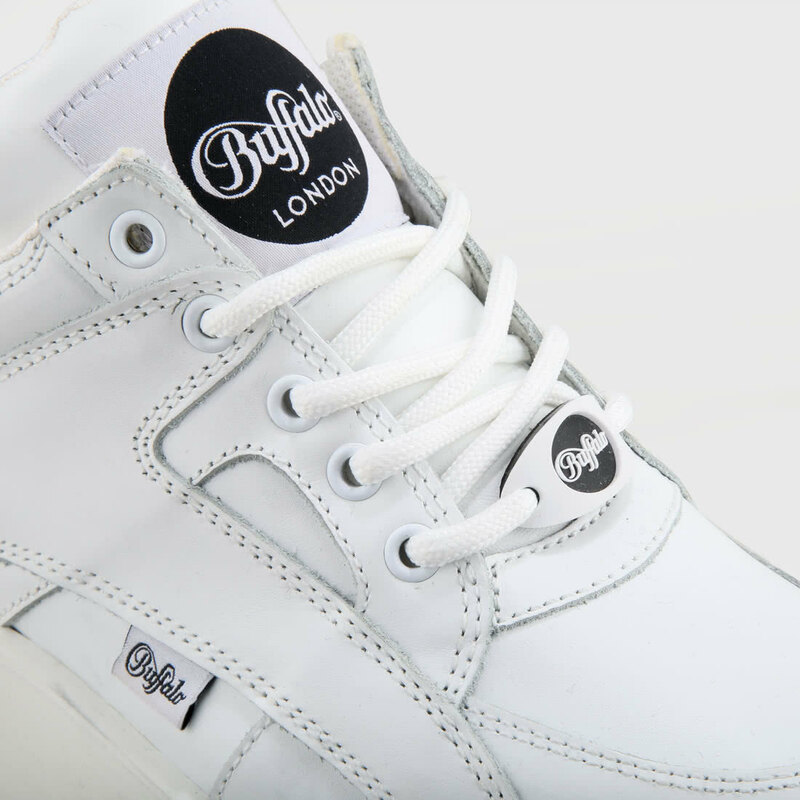 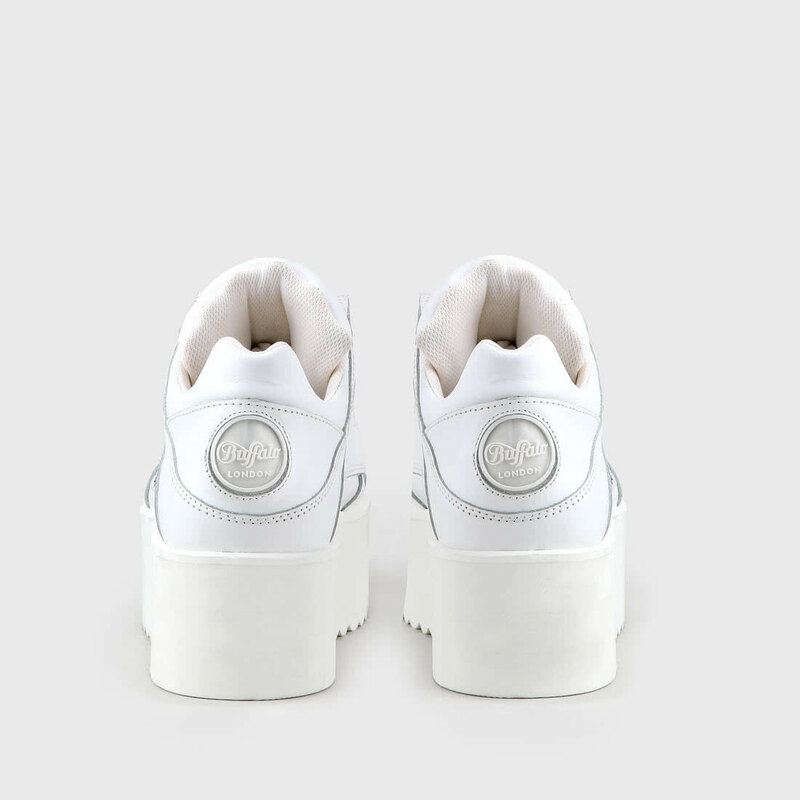 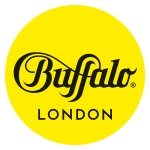 The iconic sneaker presents itselfs in white nappa, with a tower platform sole and a typical Buffalo Londonlogo.